Dowie's Place: "Lussuria" Book 1 in The Luminara Series by S.J. Molloy Re-release Promo 2 GIVEAWAYS!! 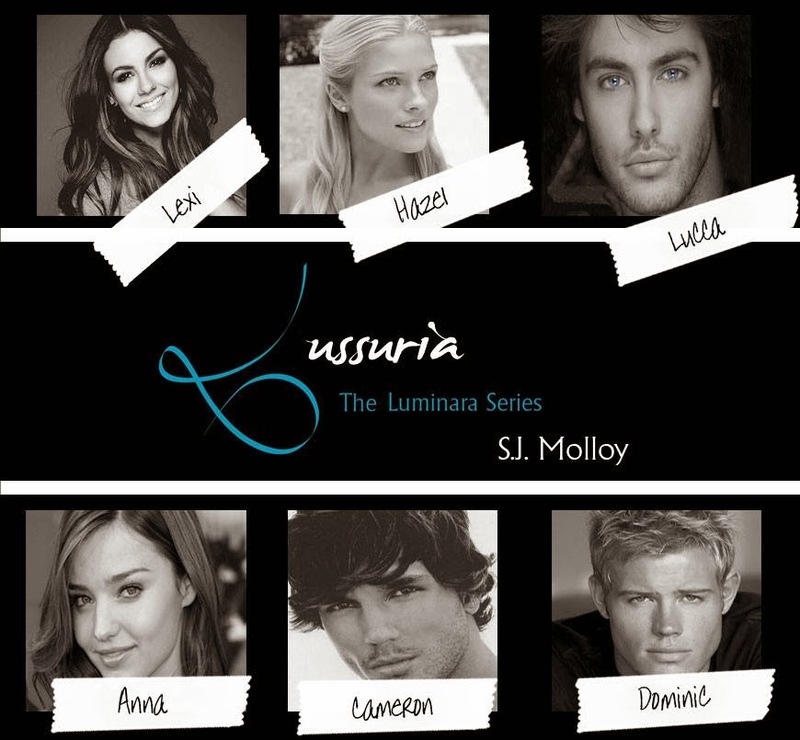 "Lussuria" Book 1 in The Luminara Series by S.J. Molloy Re-release Promo 2 GIVEAWAYS!! Lussuria Book 1 in The Luminara Series has re-released (the new edited version) for 99c for a limited time before it goes to $3.99. A Tuscany vacation with her best friend is just what Lexi needs to stop worrying about life and start enjoying it. A cooking course at a villa near the Chianti hills, just outside of Florence, will take her mind off a certain set of mesmerizing azure blue eyes. SJ Molloy, first time British Author of 'The Luminara Series' was born in Edinburgh, Scotland. As a young child, her family moved and raised her in Lanarkshire, Scotland where she currently resides with her husband, two daughters and her energetic, hyperactive loving gun dog who is utterly spoiled. 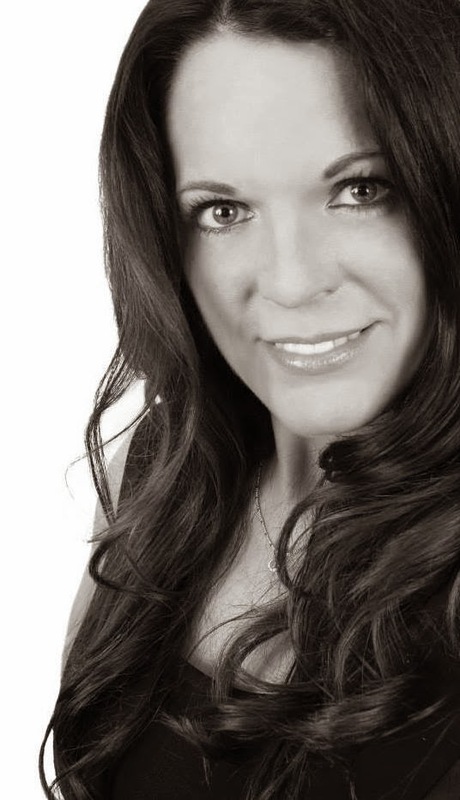 SJ is a qualified Fitness Instructor and Health & Fitness Motivator of various fitness styles and disciplines. Music and dance aerobics have always been a pleasure and passion for her. SJ will sporadically make up dance style routines at any hour of the day when a move comes to her or piece of music moves or inspires her. Currently not teaching classes she is focusing her time into nurturing her yearning passion for creative writing, exchanging one visualisation for another. 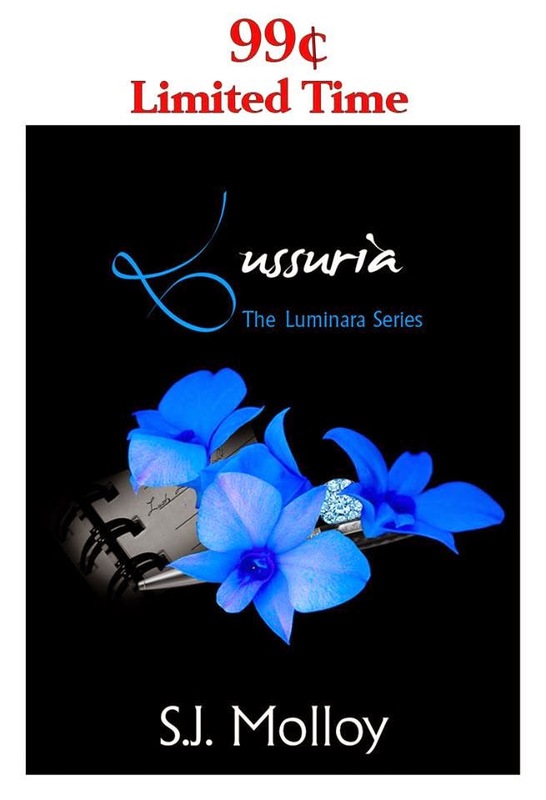 In February 2013 she decided to bring that imagination to light by beginning her writing journey with 'Lussuria' the first installment in 'The Luminara Series' available from late October 2013. Giveaway 1 - $20 amazon giftcard. 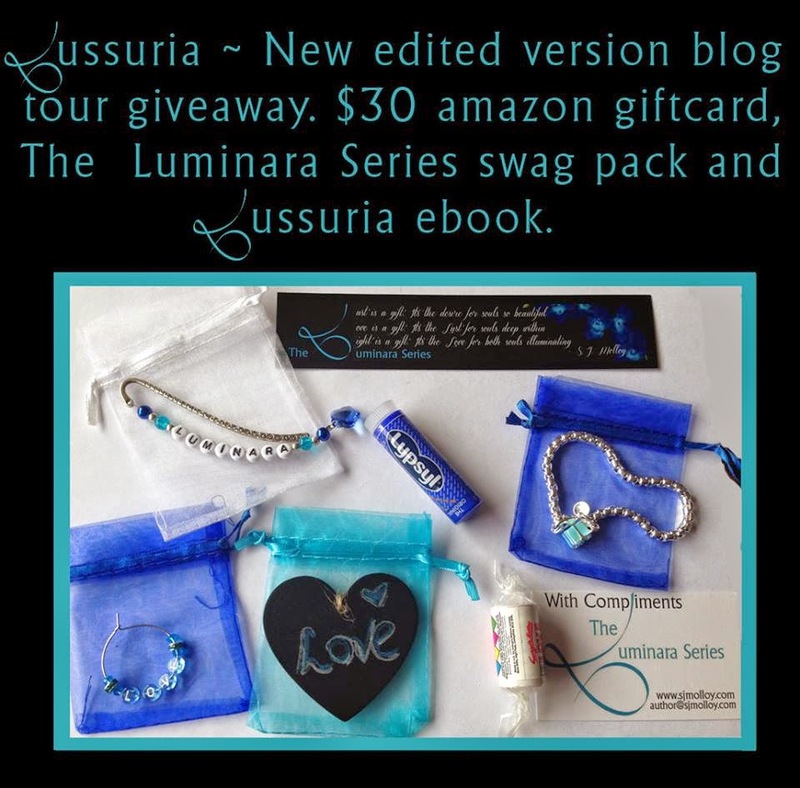 Luminara swag pack, Lussuria ebook. Giveaway 2 - $30 amazon giftcard. Luminara swag pack, Lussuria ebook. "Secrets" by Dawn Kirby - Review & GIVEAWAY!!! "Julius" by Elizabeth Lorain Cover Reveal! !